Retroblog: The best beatmaking experience yet. The best beatmaking experience yet. We recently released iMPC Pro 2, our latest collaboration with Akai Professional. 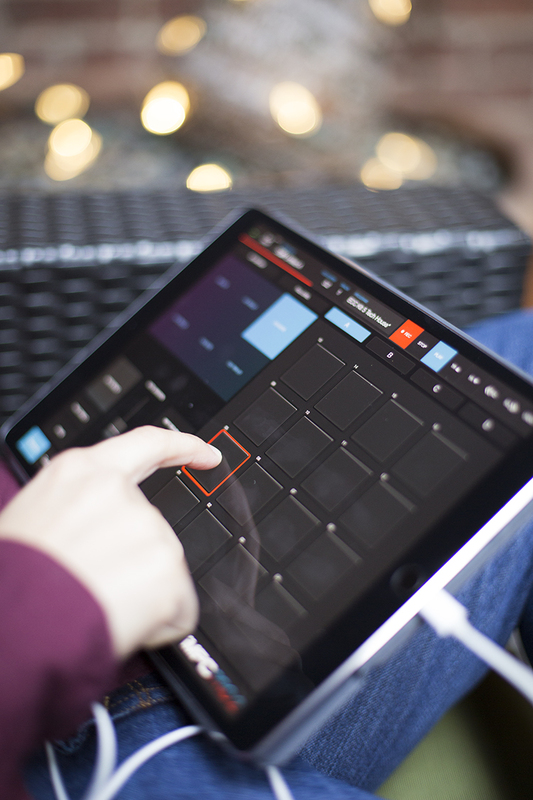 The iMPC line of apps have now evolved into a full fledged song creation tool with the addition of iMPC Pro 2. The app includes Audio Unit Tracks and Audio Tracks, in addition to the beloved drum tracks included in previous iMPC apps. We're offering you a bundle price for both iMPC Pro and iMPC Pro 2. If you're using iMPC Pro already, you'll save a bit on iMPC Pro 2. If you haven't tried either app, we encourage you to utilize the discounted bundle price. 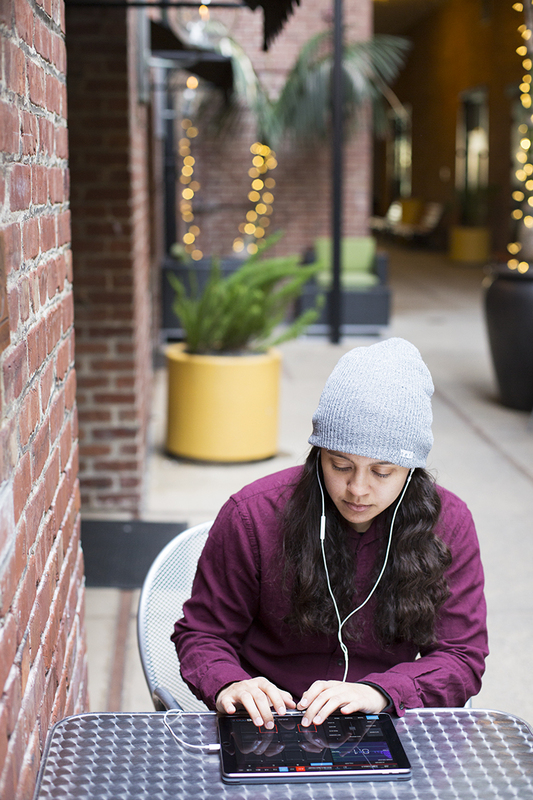 iMPC Pro 2 is a small download – we know how it goes, trying to maintain space on your iPads. The app comes with 5 FREE sound packs, which you can download in AudioCopy. 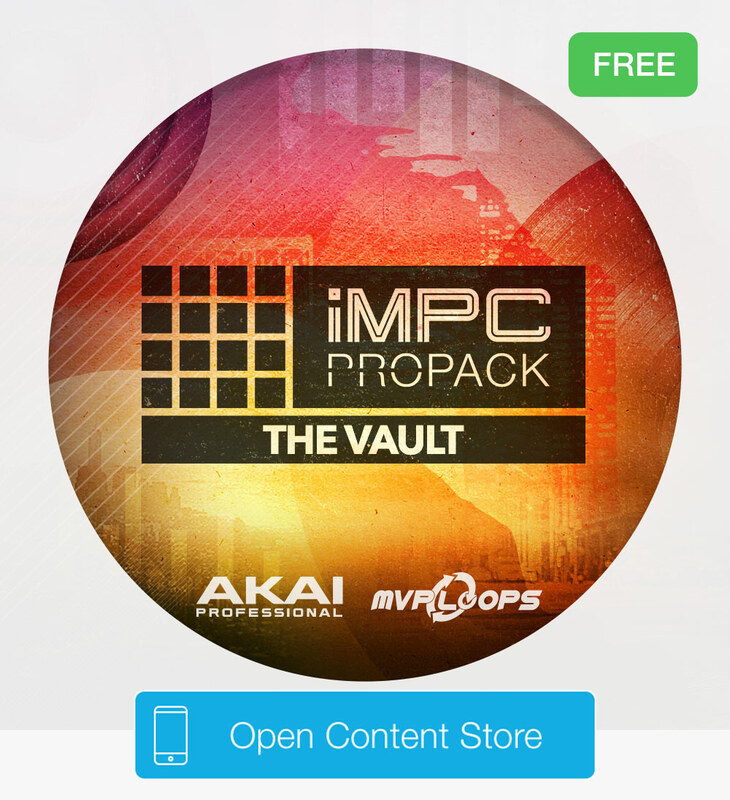 For the next week, we're throwing in an additional iMPC Pro Pack, The Vault (offer ends 2/3/18).